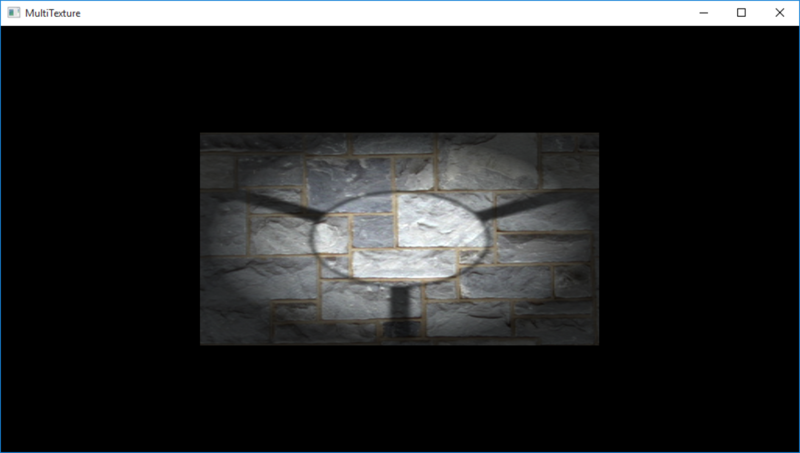 ANGLE is a wrapper library that implements OpenGL ES API (version 2.0 and parts of 3.0) and translates OpenGL ES calls to their DirectX equivalents. 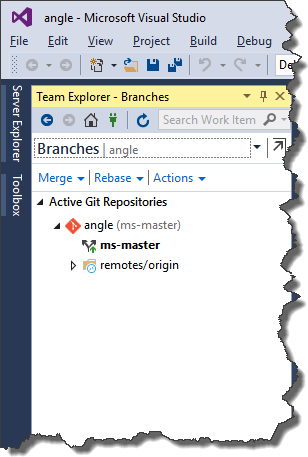 See https://github.com/MSOpenTech/angle for more information. 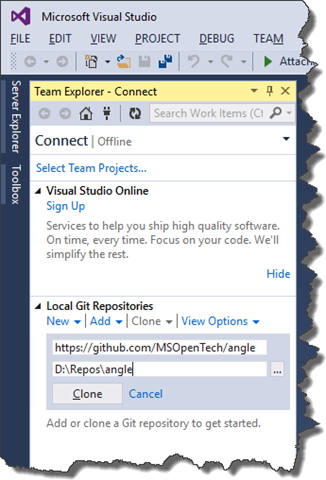 There are two options how to use ANGLE: install its binaries as a NuGet package or compile it from the source code. 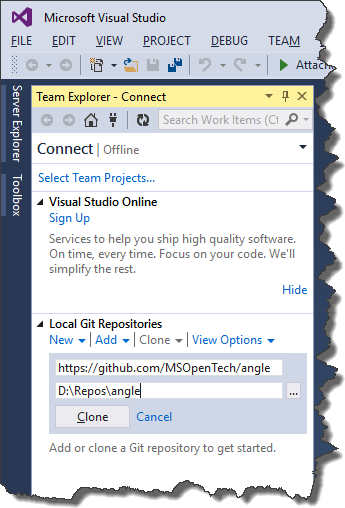 I believe that cool software developers, like real heroes, never search easy ways, so I decided to compile ANGLE from the source code with VS2015 Community. 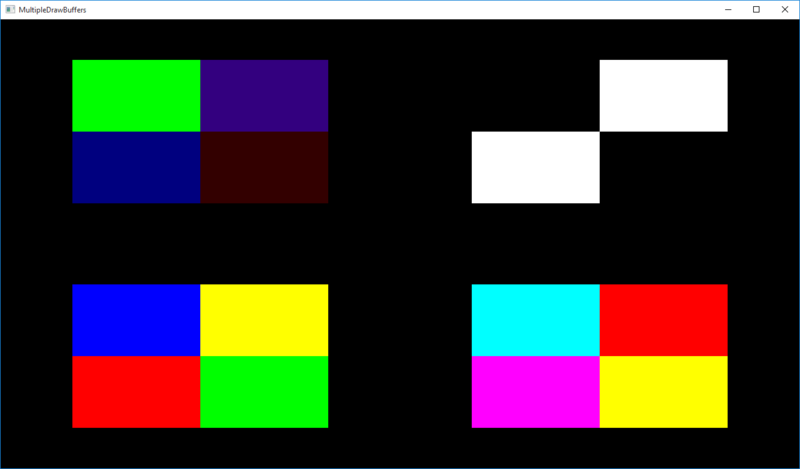 Then I successfully built solution angle\winrt\10\src\angle.sln (like a real hero of cause). 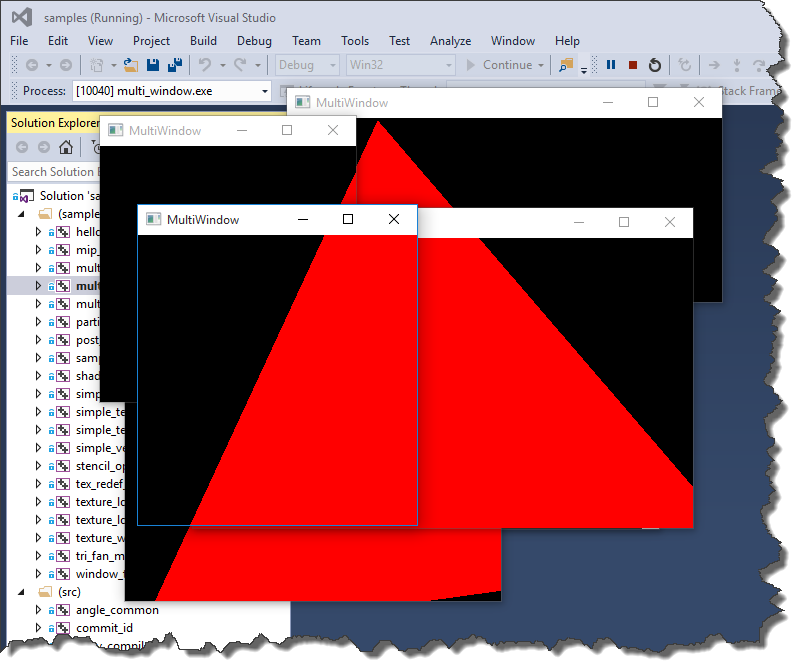 The result of this feat were two DLLs in Debug_Win32 subfolder: libEGL.dll and libGLESv2.dll and the following libraries in Debug_Win32/lib: angle_common.lib libANGLE.lib libEGL.exp libEGL.lib libGLESv2.exp libGLESv2.lib preprocessor.lib translator.lib translator_lib.lib translator_static.lib. and use some CreateOSWindow() function from angle\util\OSWindow.h for creating a top-level window that hosts the OpenGL surface. 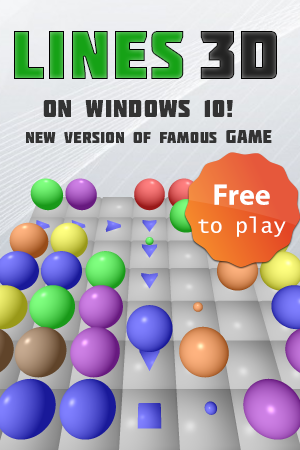 It can be Win32Window, WinRTWindow, OSXWindow or X11Window. Below I provided screenshots of some sample applications. // Our EGL surfaces do not support multisampling.